Goddess Ilias Glory. . HD Wallpaper and background images in the Monster Girl Quest club tagged: photo. 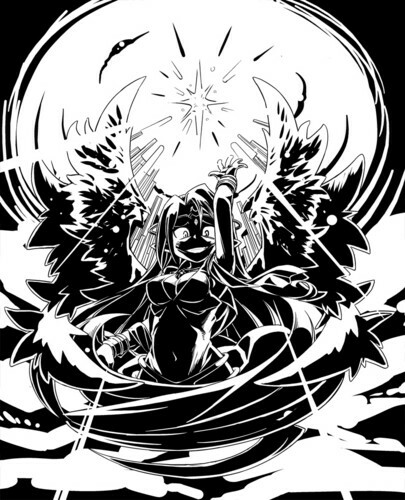 This Monster Girl Quest fan art contains Pulang repolyo.